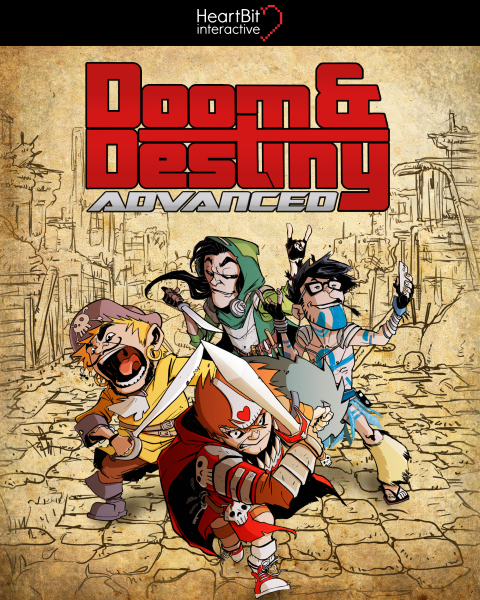 Doom & Destiny Advanced STORY UPDATE #2 IS NOW LIVE! Launch the game, download the new content and PLAY! 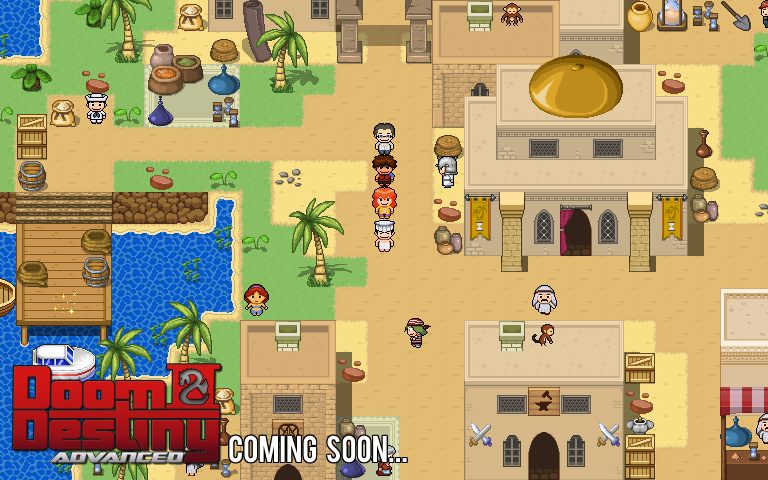 This update adds a new thrilling part of the storyline and new game mechanics across the vast Desert of the Sand of Time. Hope you’ll like it! 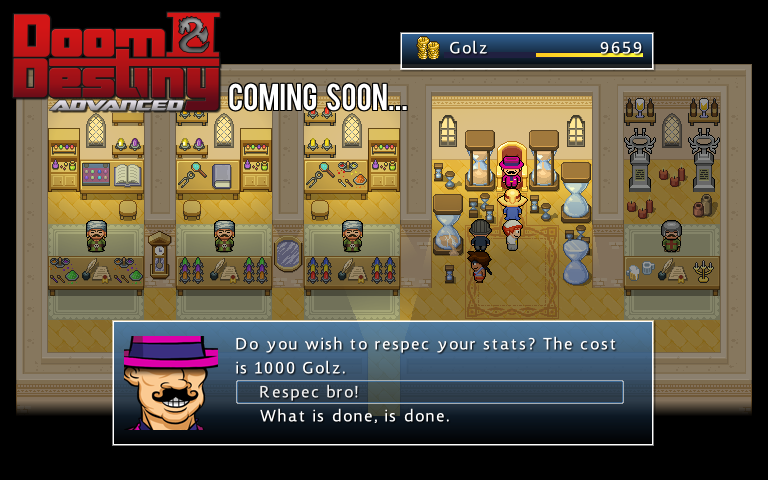 We are already working on the next update! 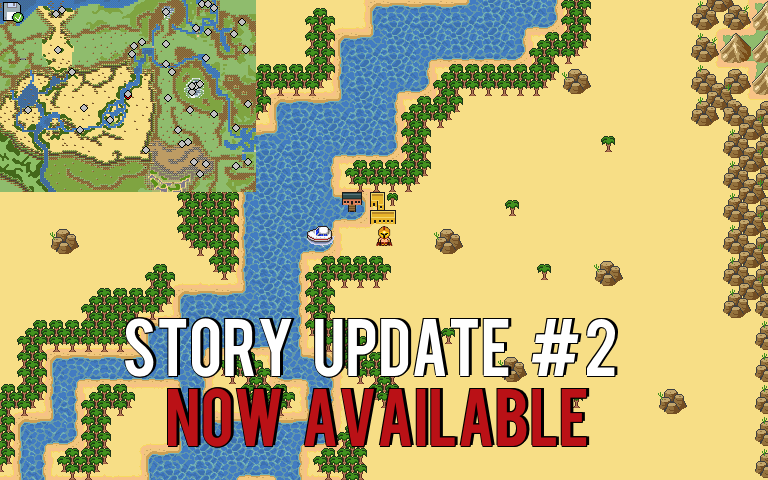 Stay tuned ’cause the Story Update #2is coming very very very very soon! We are waiting iOS to verify our software update and once is ready, the new content will be uploaded to verybody! 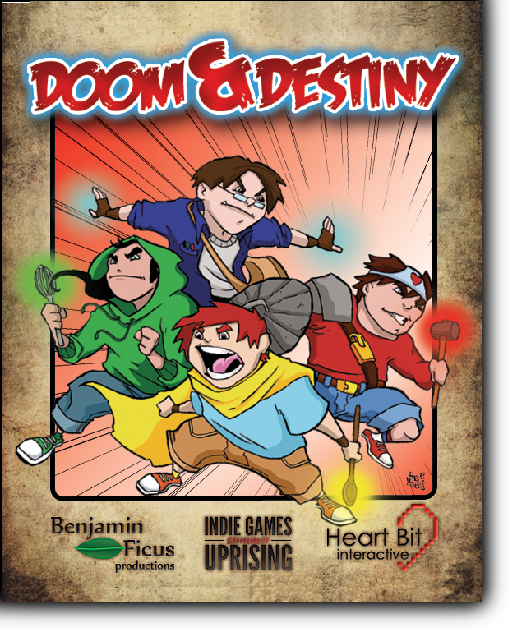 Doom & Destiny Advanced on SALE on mobiles! is now AVAILABLE onGOOGLE PLAY,iTUNES,AMAZON APP,WINDOWS PHONE and WINDOWS 8! GET IT NOW with its SUPER MEGA LAUNCH SALE!! !